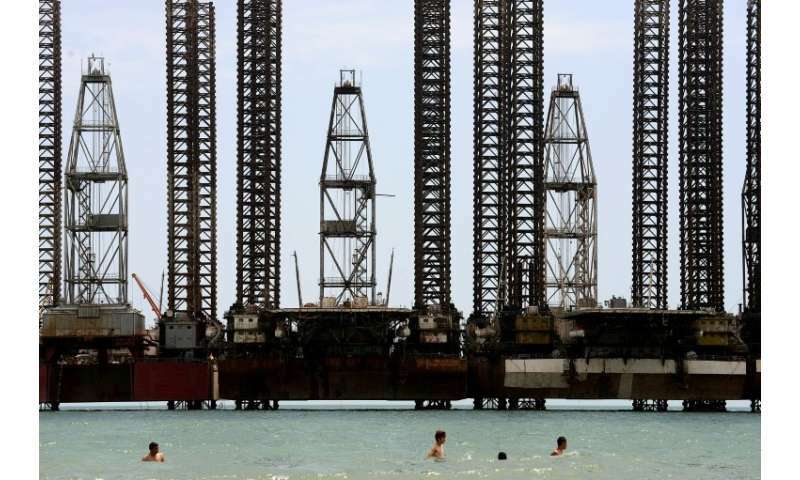 The leaders of the five states bordering the Caspian Sea meet in Kazakhstan on Sunday to sign a landmark deal on the inland sea which boasts a wealth of oil and gas reserves and sturgeon. Azerbaijan, Iran, Kazakhstan, Russia and Turkmenistan are expected to agree a long-awaited convention on the legal status of the sea, which has been disputed since the collapse of the Soviet Union rendered obsolete agreements between Tehran and Moscow. Talks in the port city of Aktau should help ease tensions in a militarised region where the legal limbo has scuppered lucrative projects and strained relations among nations along the Caspian's 7,000-kilometre (4,350-mile) shoreline. 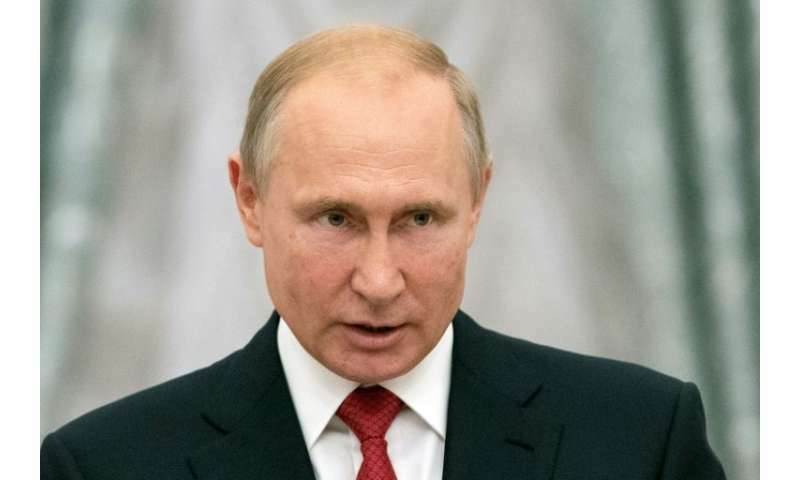 The Kremlin said the convention keeps most of the sea in shared use but divides up the seabed and underground resources. It does not allow military bases from any other countries to be sited on the Caspian. Sunday's summit is the fifth of its kind since 2002 but there have been more than 50 lower-level meetings since the Soviet breakup spawned four new countries on the shores of the Caspian. The deal will settle a long-lasting dispute on whether the Caspian is a sea or a lake—which means it falls under different international laws. 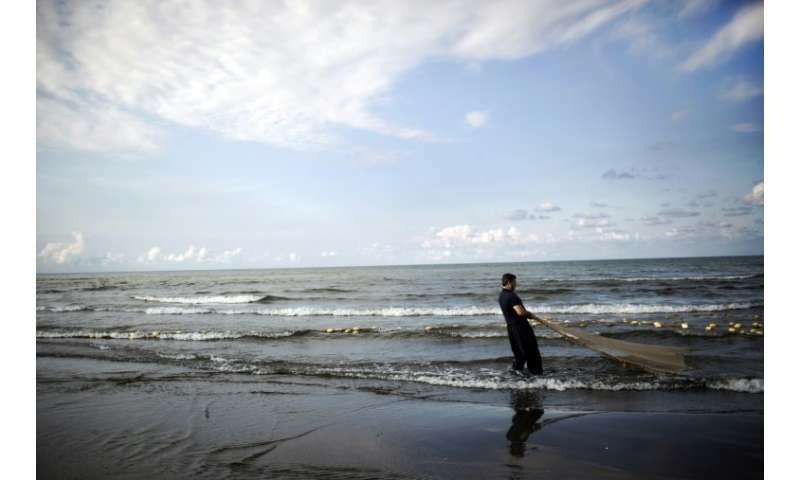 The draft agreement, briefly made public on a Russian government portal in June, refers to the Caspian as a sea but the provisions give it "a special legal status", Russian deputy foreign minister Grigory Karasin told Kommersant daily. It is the Caspian's vast hydrocarbon reserves—estimated at around 50 billion barrels of oil and just under 300 trillion cubic feet (8.4 trillion cubic metres) of natural gas in proved and probable reserves—that have made a deal both vital and complex to achieve. "Disputes arose when the Caspian was a frontier oil province," said John Roberts, a non-resident senior fellow at Atlantic Council's Eurasia Center, while it is "now well established, with major fields approaching peak... production." Any deal will "expand the field for multilateral cooperation" between the five states, said Ilham Shaban, who heads the Caspian Barrel thinktank. Nevertheless, analysts caution that Turkmenistan's long-held plan to send gas through a trans-Caspian pipeline to markets in Europe via Azerbaijan is not necessarily closer to becoming reality. The plan was previously opposed by Russia and Iran, which could still attempt to block the pipeline—valued at up to $5 billion—on environmental grounds. "A deal in Aktau is not a legal prerequisite for the construction of the Trans-Caspian Pipeline," said Kate Mallinson, Associate Fellow for the Russia and Eurasia Programme at Chatham House. As previous exclusive arbiters of Caspian agreements, Russia and Iran could be seen as the new deal's biggest losers. But while Moscow has ceded ground on underwater pipelines "it gains political kudos for breaking a log-jam," enhancing its image as diplomatic dealmaker, said Roberts of the Eurasia Center. Beyond military and economic questions, the agreement also offers hope for the Caspian's ecological diversity. Reportedly depleted stocks of the beluga sturgeon, whose eggs are prized globally as caviar, may now grow thanks to "a clear common regime for the waters of the Central Caspian," Roberts said. The deal could result "not only in stricter quotas for sturgeon fishing, but in stricter enforcement of these quotas," he added.